Unique long range go-anywhere motoryacht built by MOONEN. 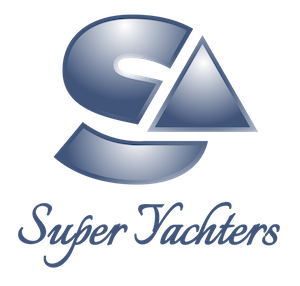 Delivery after an extensive REFIT and full exterior paint job and a 5-year surveyat at the MOONEN shipyard. 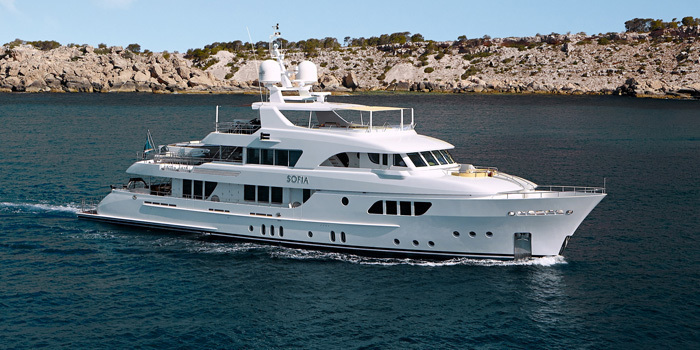 SOFIA will re-launched in a few months from now to be just in time for the Mediterranean season!